In an attempt to better recognize the contributions of renowned historical pioneers and one-time Marylanders Harriet Tubman and Frederick Douglass, the Maryland Senate on Friday unanimously cosponsored legislation introduced by Senator Melony Griffith (District 25- Prince George’s County) requiring Maryland public schools to devote class time to the celebration of both Tubman and Douglass. The legislation (Senate Bill 879) would incorporate emphasis of both individuals as part of annual Black History Month studies presently in place in Maryland Public Schools. 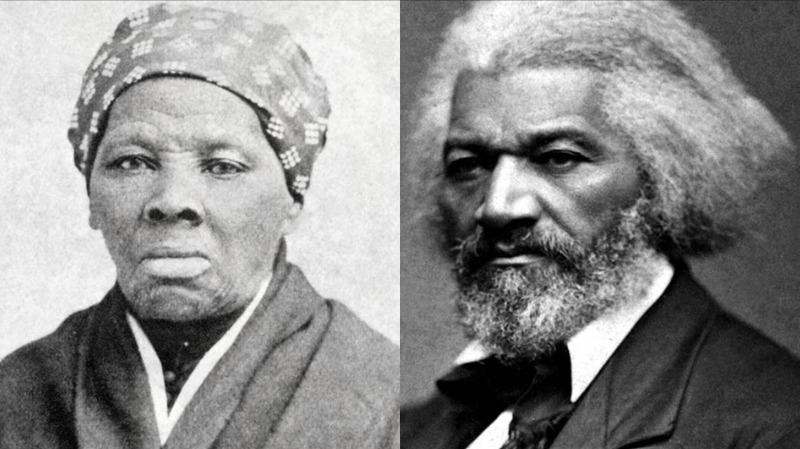 Tubman, born a slave in Dorchester County, famously led efforts to free approximately 70 enslaved individuals as a part of the famed Underground Railroad. Her contribution to the causes of freedom are commemorated by the National Park Service which houses the 480-acre Harriet Tubman Underground Railroad National Historical Park in Church Creek Maryland. It was created by President Barack Obama under the Antiquities Act on March 25, 2013. Douglass, having escaped from slavery in Talbot County, was a well-known orator, writer, and statesman who was profoundly influential in the cause of abolition. Born into slavery in 1818, he became the United States resident Minister to Haiti in 1889 and was also the first African-American to serve as a United States Vice Presidential Nominee when he joined the ticket of Equal Rights Party candidate Victoria Woodhull in 1872. Originating in 1926 as a week-long celebration created by Dr. Carter G. Woodson, Black History Month was officially codified by the United States Congress some 60 years later in 1986. It is celebrated annually in the United States as well as Canada, the United Kingdom, Germany, and the Netherlands. Senate Bill 879 was read across the desk of the Maryland Senate on Friday, February 8th. It has been assigned to the Senate Education, Health, and Environmental Affairs Committee and will be considered in the coming weeks. No hearing information is available at this time.